Be the inspiration for someone else and share your success story! You’ve put in the sweat, blood, and tears to accomplish your goals. 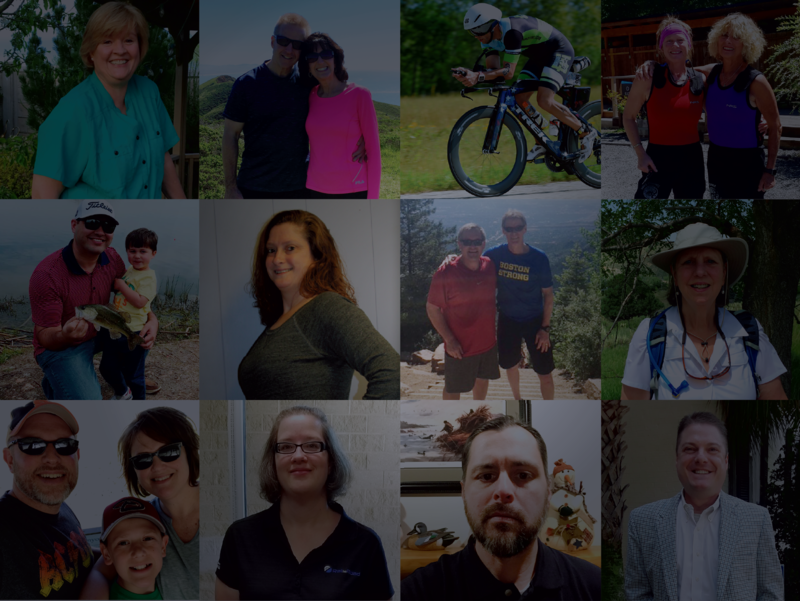 Submit a video sharing your HealthCheck360 success story and inspire others on their journey. Plus, you'll get entered to win some fun prizes. Check out the video below for more info. HAVE A SUCCESS STORY? WE WANT TO HEAR IT. Every year, thousands of HealthCheck360 participants change their lives for the better. If you have a success story, we'd love to hear it. Tell us how HealthCheck360 played a role in your transformation by uploading a short video sharing your story. For more information, check out our contest Rules and Regulations. Ready to submit your story? Fill out the form above.